Ream_tumours is back at it. 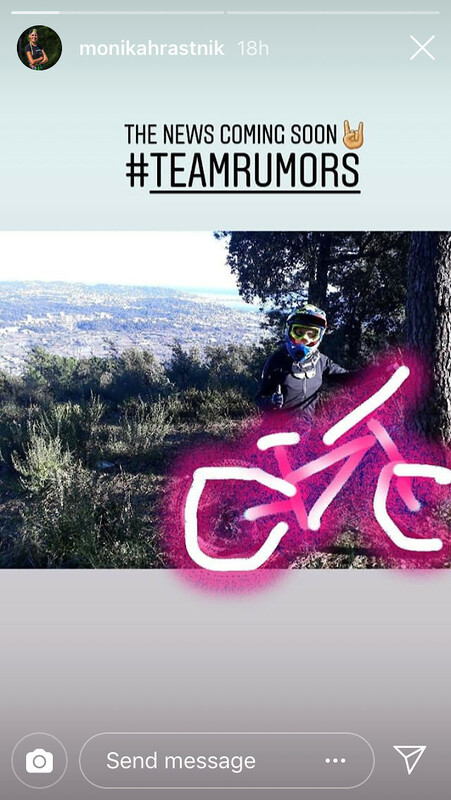 I try to add screenshot from IG story, but it wont work. I say YUCK FOU, ream_tumours, you're late to this party! About 4 months late at least. Also the only one drawn on square lined paper. These guys, solid bunch! Good things happen when you’ve got the right people working hard towards the same goal. DB is the brains behind everything Atherton Racing. Who's your money on?? I'm going with Canyon Factory DH. "He will be looking to getting a new one pretty soon" - When mentioning that this was Sams old frame. Really hope to see Sam do some world cups. Love the fact that Adam is running tubes. In the last podcast Rennie also said that he never got on with the tubeless setup. Cheers for the nonconformist! Team Robot to join up with "Lord Bummer"? Looks like Moir. 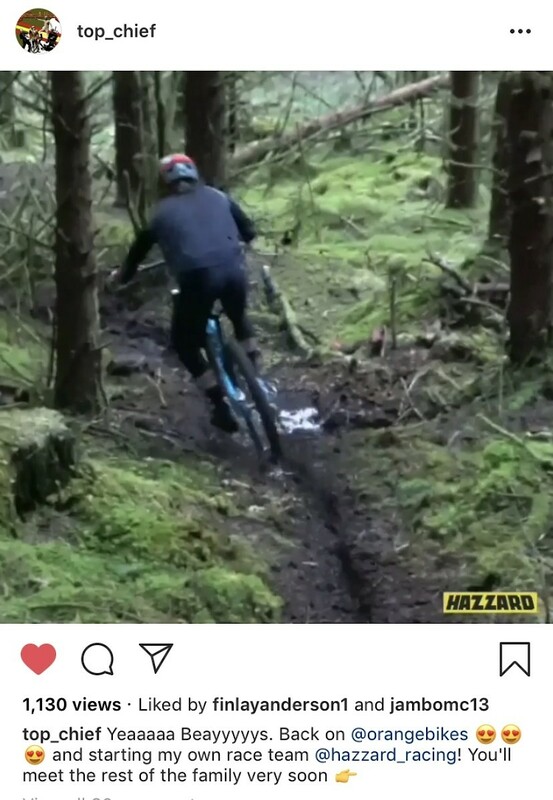 Athertons with Intense? The racing team we want but don't deserve. That is awesome. 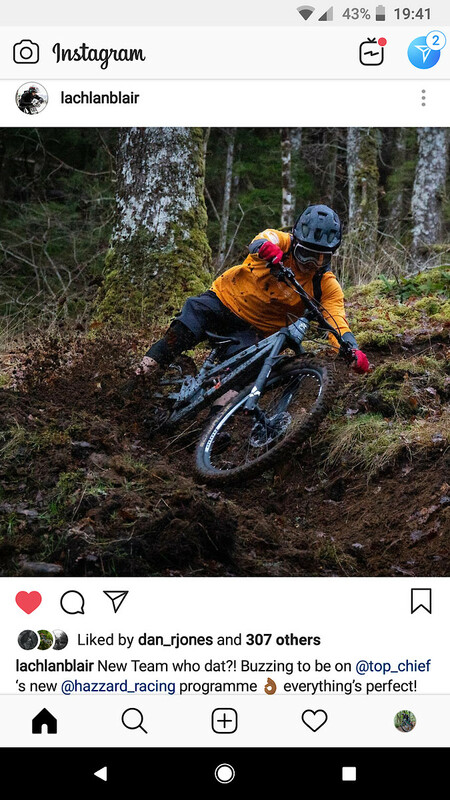 IMHO I think a company like Orange fits with his style and approach, it always seemed an uneasy relationship with the Canyon perfection machine. Any word on Giant this year? 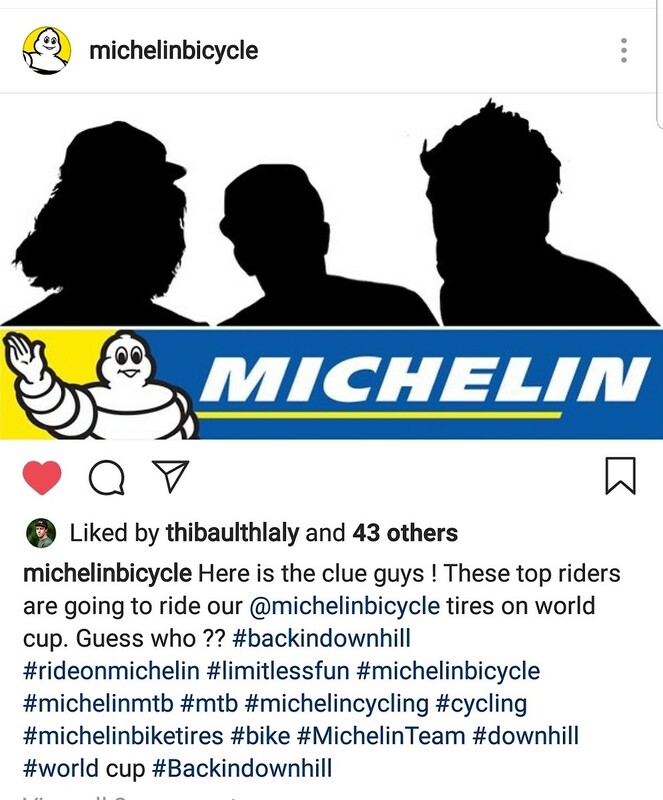 Possible Atherton Giant bikes? HAHAHAHAHA! 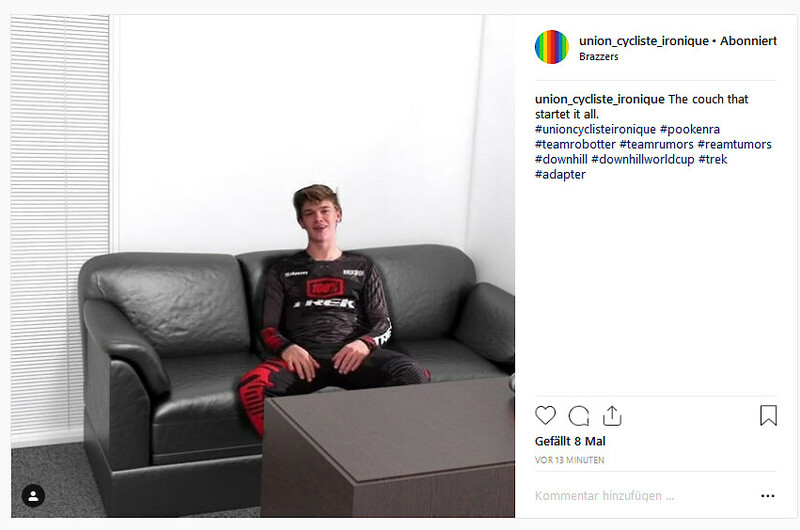 I thought that couch looked familiar!